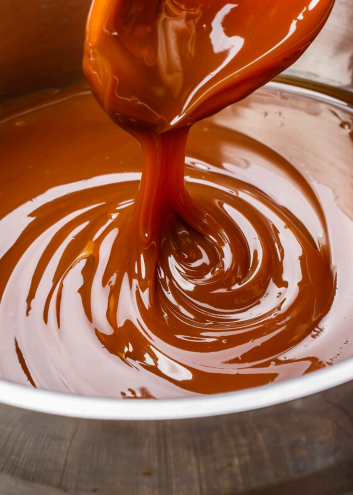 John Hill Foods was created by Mr John Hill in 1986 in Tottenham, London to provide specialist caramel, fudge and sticky toffee to the chocolate, confectionery and biscuit trade. He subsequently retired and sold the business to Carolyn Smith in 2006. She relocated the company to a small village in Oxfordshire where it resides today. 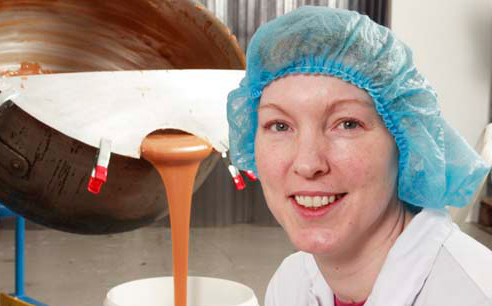 John Hill Foods Ltd is a specialist bulk caramel, toffee and fudge maker. Our products are created using the finest ingredients to traditional recipes which have been developed over the last 33 years. 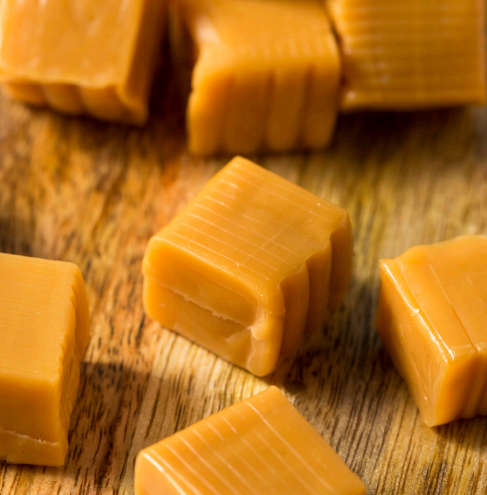 We are happy to create special caramels to your own recipe in large quantities. Our smallest batch size is 90 kilos supplied in 15 kilo pails. We are licensed by the Soil Association and Fairtrade Foundation to enable our products to be truly natural, organic, fairly traded and without artificial colours, flavours or preservatives. None of our products use hydrogenated fats.